No one can deny that the race to the cloud is accelerating faster than ever. Amazon launched their cloud solution first, although Apple quickly gained ground following their iCloud announcement during WWDC 2011. 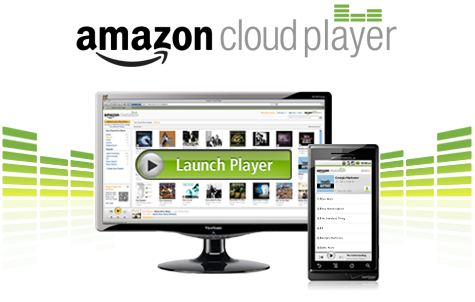 Amazon is looking to reclaim their pole position with an update to their cloud player that includes newfound iPad support, unlimited storage space, and free hosting for media purchased through Amazon.com. While iPad support and some intriguing additions makes Amazon’s Cloud solution a bit more compelling, iCloud still offers the most robust feature set for iOS and Mac users.